More than 90 students were inducted into the Alpha Chi honor society during a ceremony held Oct. 22 at Missouri Southern State University. The ceremony included welcome remarks and an introduction by Dr. Paula Carson, provost and vice president for academic affairs, and an address by Dr. Jeff Zimmerman, dean of the School of Business. 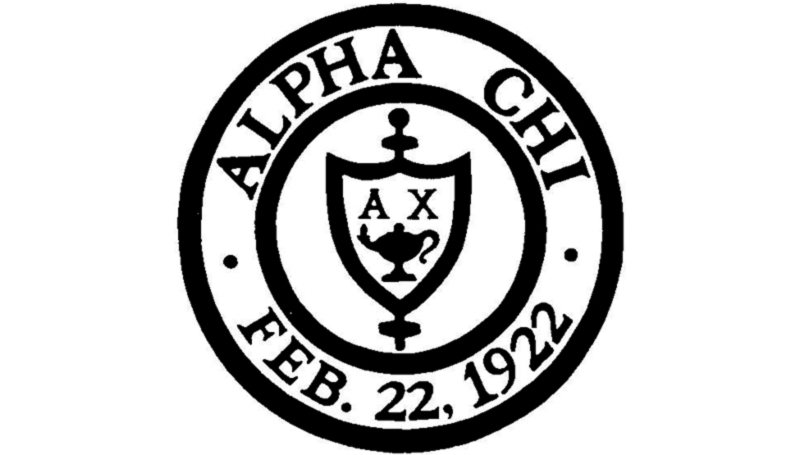 Founded in 1922, Alpha Chi is a coeducational society which promotes and honors academic excellence and exemplary character among college and university students. To be eligible for the organization, juniors or seniors must have a cumulative grade point average of 3.7 or above. The full list of inductees is below.